next six years of the school's future. The Pegasus School was founded over three decades ago on the principle that bright and curious learners thrive in an environment where it’s safe to be smart. We have never wavered from that foundational tenet. While research may reveal new educational theories, while advancements are made in pedagogical practices, while individual faculty members and administrators may change, the bedrock values of our institution remain. We believe learning is fostered in intimate environments catered to the individual student by skilled, nurturing, and engaged faculty. 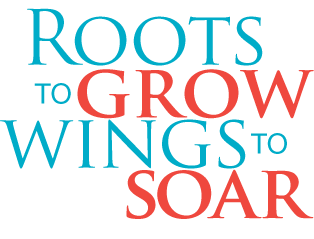 During the fall of 2016, Pegasus unveiled a new Mission Statement which reflects the values the School was founded upon—creating a vibrant academic community that inspires bright students to realize their unique gifts. It also anticipates the future by stressing the importance of equipping students for future academic success and societal contributions. 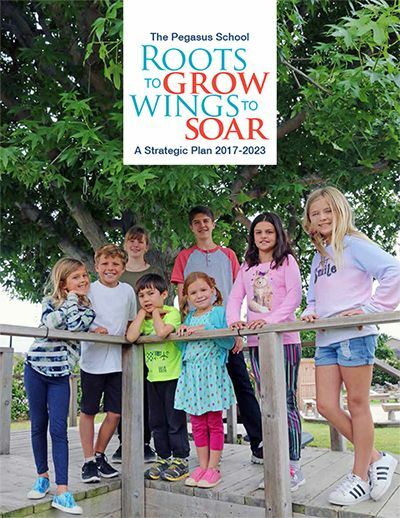 Shortly after adopting this new Mission Statement, the Head of School and Board of Trustees recognized the need to reexamine every aspect of the School—from academic programs to physical facilities and everything in between—to ensure each component served our underlying mission. 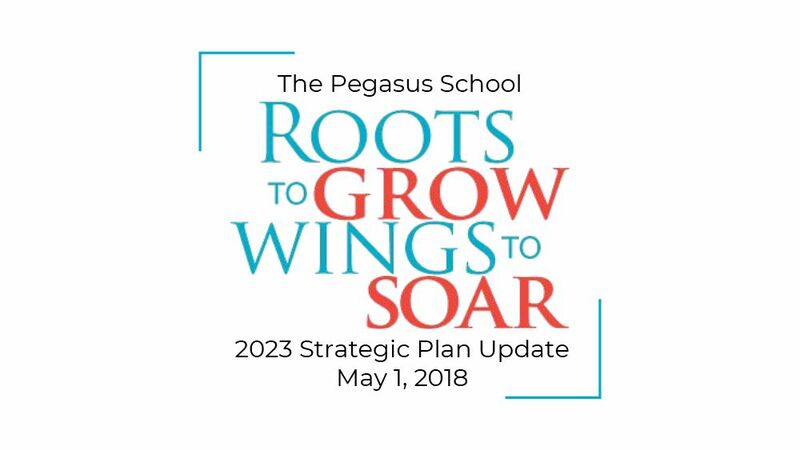 The Board embarked on developing a new six-year Strategic Plan to reflect our vision and provide specific steps to both solidify our best practices and achieve the aspirational objectives that will guide Pegasus into the future. Over the course of nine months, the Board gathered data from a variety of sources including faculty and administration workshops, a Board of Trustees’ workshop, student interviews, parent surveys, alumni surveys, and our most recent CAIS accreditation process. 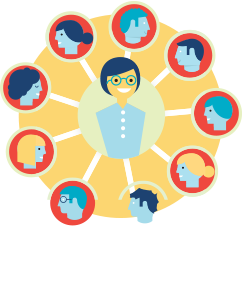 We also benefited from the guidance of The Weaver Group, a trusted consulting firm that has a proven history of supporting independent schools in realizing their unique visions. 6. The importance of ensuring a robust and sustainable future for the School. Distilling what makes Pegasus unique is a subtle exercise.  These six Priorities articulate the requirements necessary to deliver students an extraordinary education that will reveal their authentic selves while positioning them well for future success. Each Priority is backed by several goals and, where appropriate, specific steps to implement those goals. While Pegasus may feel magical to students and their parents, our faculty, administration, and staff recognize the complicated apparatus that makes this magic happen.